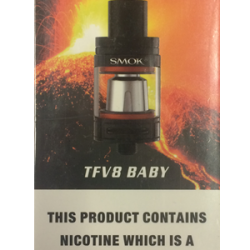 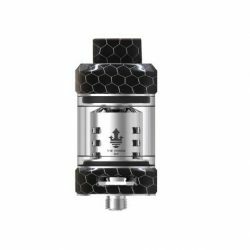 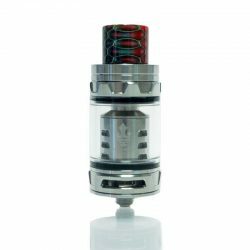 The new Smok TFV8 X-Baby tank is compatible with almost any variable wattage mod. 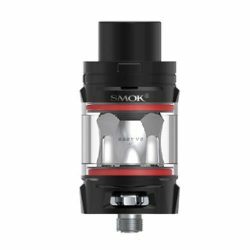 With it’s easy to fill top fill design and great cloud and flavour production it’s a crowd pleaser for sure. 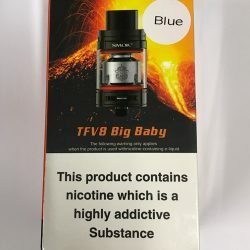 The New Smok TFV8 Big Baby EU Edition is the new TPD compliant version of an old favourite. 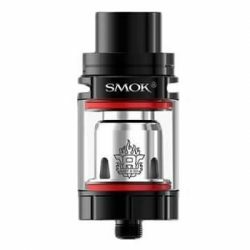 The use of the new restrictive coil has reduced the capacity from 5ml to the new 2ml size.